We can connect you with highly-influential Chinese bloggers and Chinese social media personalities to help promote your products and services. 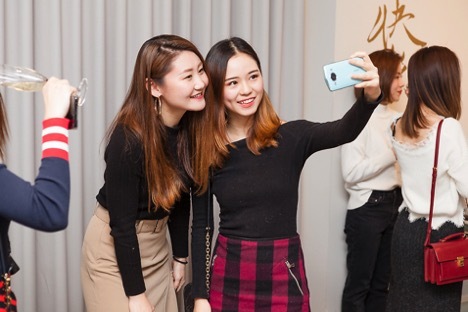 Reaching Key Opinion Leaders (KOLs) through influencer outreach and targeting is much more common and acceptable in Chinese digital culture compared to its North American and European counterparts, and it works. Typically, Sheng Li then executes on the influencer campaign and performs outreach activities, providing incentives to influencers in the form of payment or prizes/giveaways on behalf of your company. See how we engaged in influencer campaigns for KLM Airlines in the travel sector, and for luxury skincare brand Erno Laszlo. For more information on Chinese KOLs and influencer marketing, check out the Weibo Advertising Guide, or contact us.